A bitter start to the day, waking up to -10 degrees outside and realising the snow had fallen overnight, we started a relaxed morning in loungewear from Polo Ralph Lauren and Hugo Boss. With ideal knits for the cold weather, the comfiest tracksuits and fleece lined pants – an essential for any ski-resort trip. Canada Goose ready, we headed to the streets to explore the fresh snow that’d fallen around us. With padded parkas and down-filled layers from the ultimate pioneers in technical outerwear, we were ready to take on the day. Canada Goose was adapt for the extreme weathers, with high performing craftmanship in every stitch. Who goes to the slopes if there’s no fun? Snowball fight? You’re on! Moose Knuckles saw us through the chill of mid-morning with bombers and parkas alike, adding a fun twist to the day. 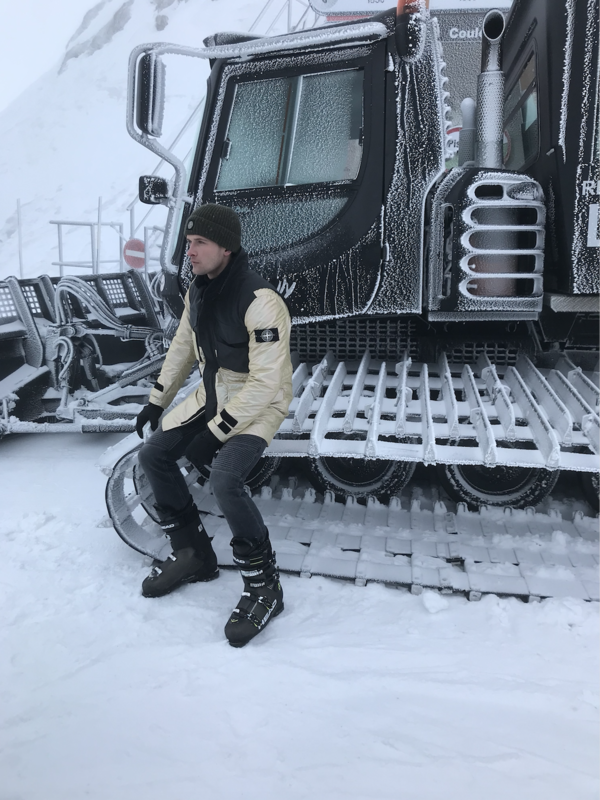 At the peak of the day, at 2,738 metres high, we put outerwear to the true test, with pieces from Stone Island enduring the worst of the weather; it’d hit -15 degrees on this January afternoon. 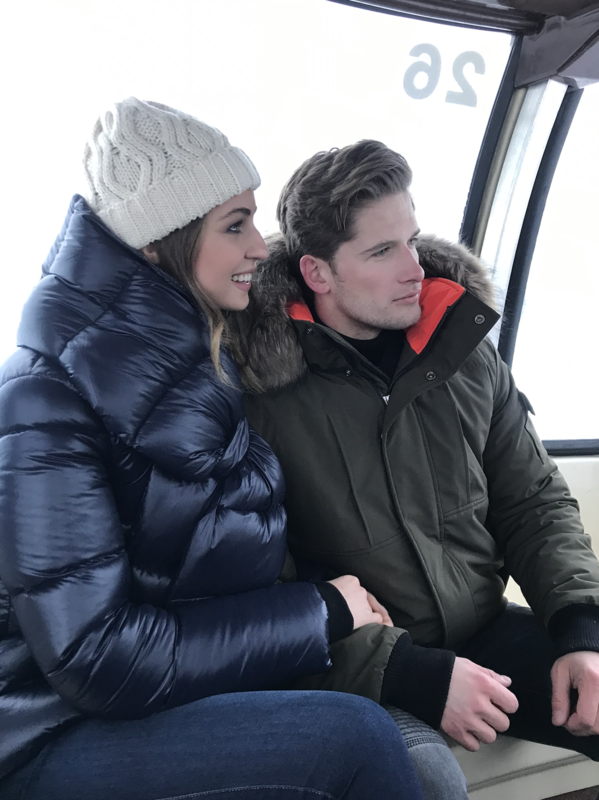 As we stepped off the Saulire gondola, the cold air breezed over, with limited visibility and white chilled icicles spread over all the surroundings – this place definitely isn’t for the light-hearted. From cable car to cable car, we reached the height of the slope to finish the day. Although we weren’t sleeping in the gondola (AirBnB once made this happen – see here) it was clear why so many embark on the three valleys. 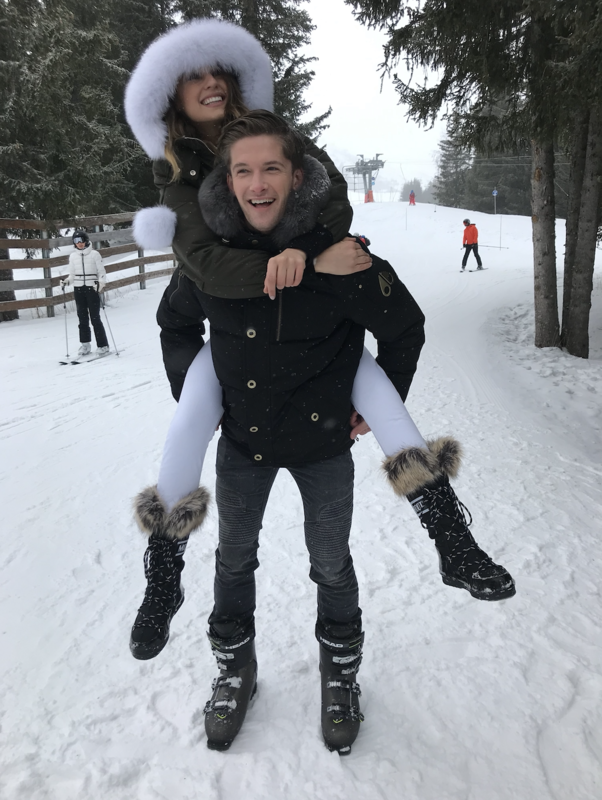 Heading into the night, Mackage made for the perfect après outfit, to see us from the slopes to the nightlife that’s well known in the Courchevel area of the French Alps. 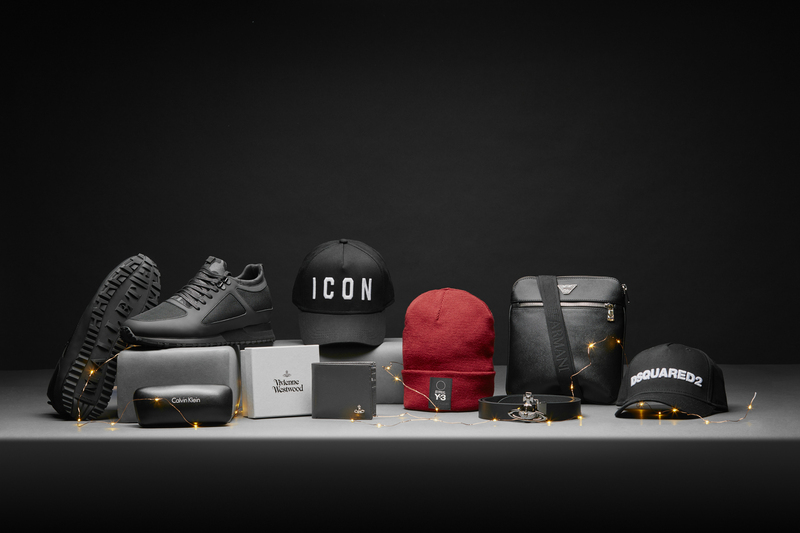 Check out the campaign now.